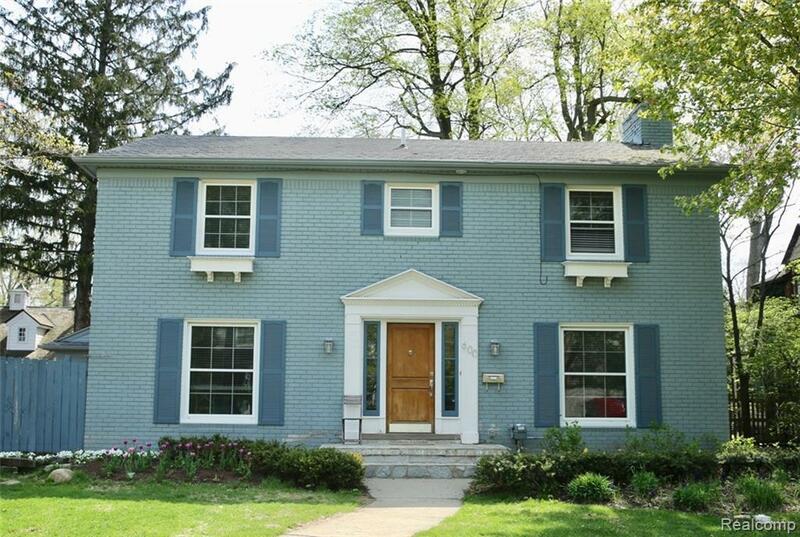 Charming updated 4 BR Colonial Home with hardwood floors almost throughout entry and upper level (except family room) in beautiful Quarton Lake area. Walk to Quarton Elementary. Updated kitchen with granite countertops and stainless steel appliances and direct access to attached the garage. Master bath features oversized European shower and double sinks. The owner asks for a min of a 1-3 year lease - full credit report with scores or letter of employment for our International clients. Due at signing: 1.5-month security deposit, $350 non-refundable cleaning fee and first-month lease. One small pet allowed. Home qualifies for Quarton Elementary School.